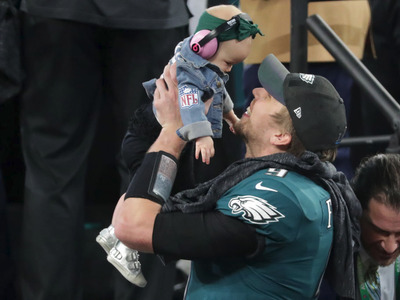 The Philadelphia Eagles won their first ever Super Bowl championship after defeating the New England Patriots in a thrilling 41-33 game on Sunday night. Late in the game, it looked like the Patriots were poised to make yet another dramatic Super Bowl comeback, but the Eagles defence was able to force a strip sack from quarterback Tom Brady, and would seal their victory just a few plays later. 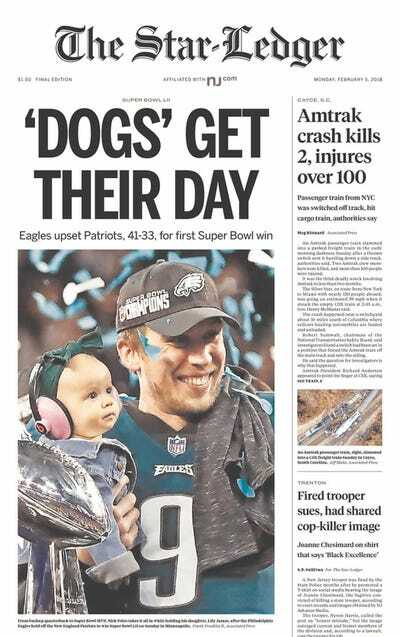 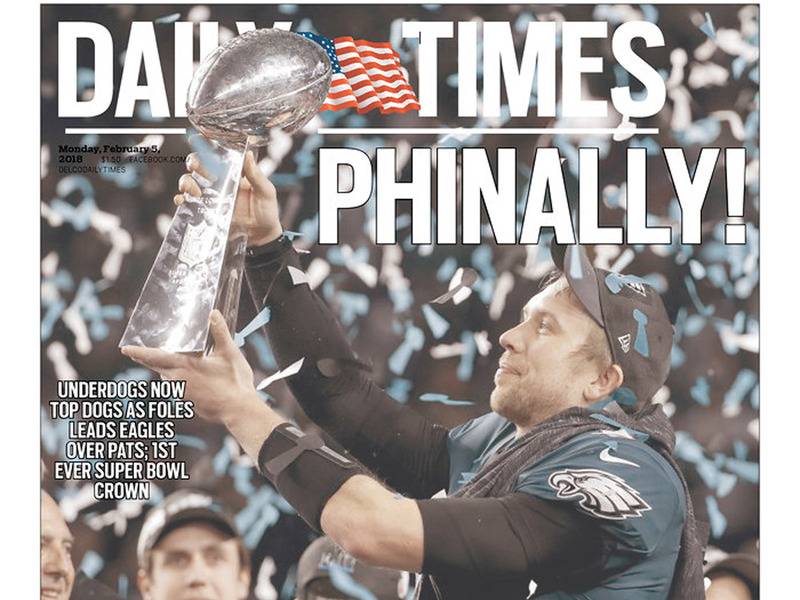 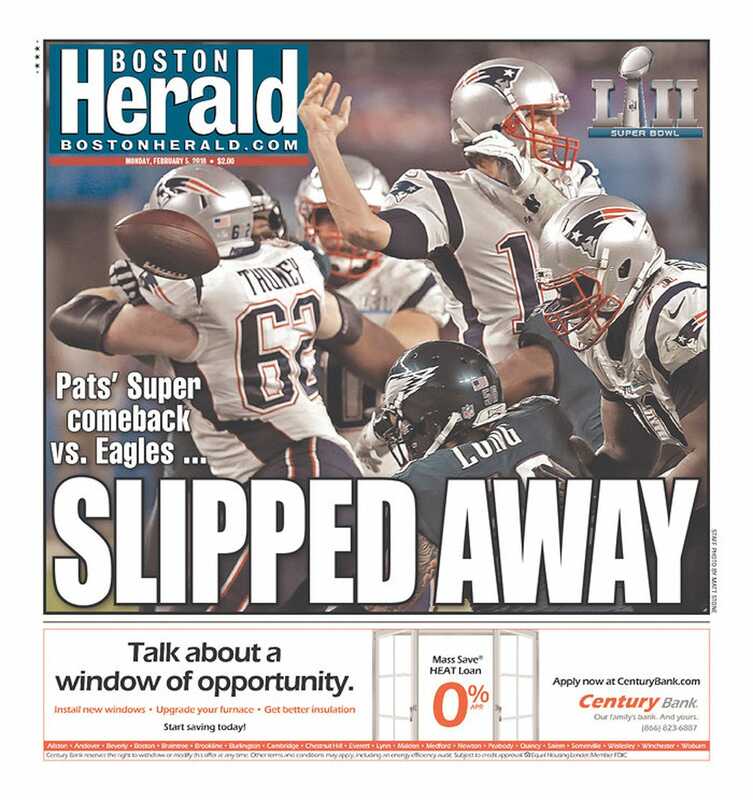 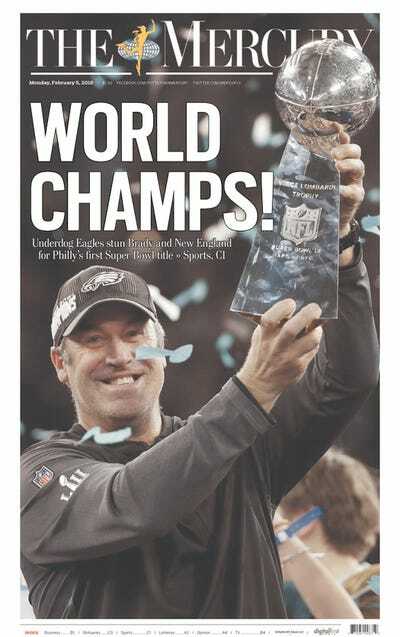 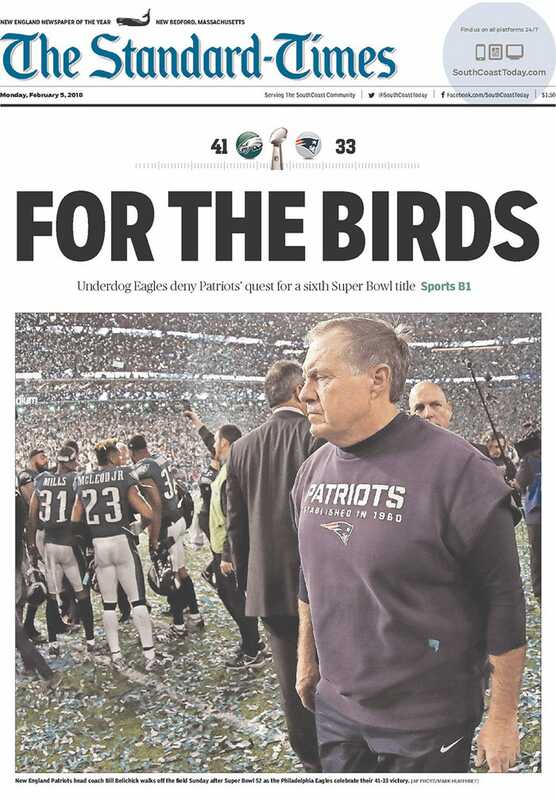 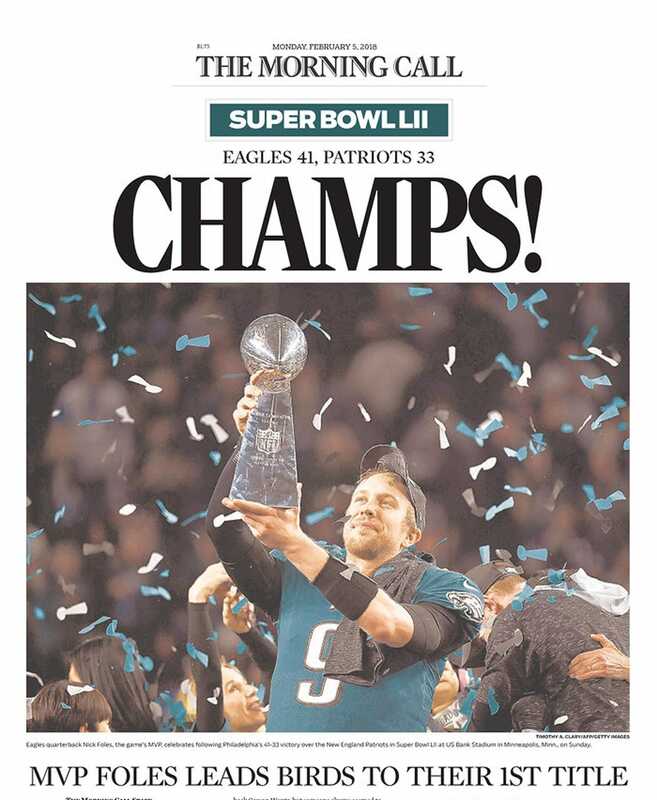 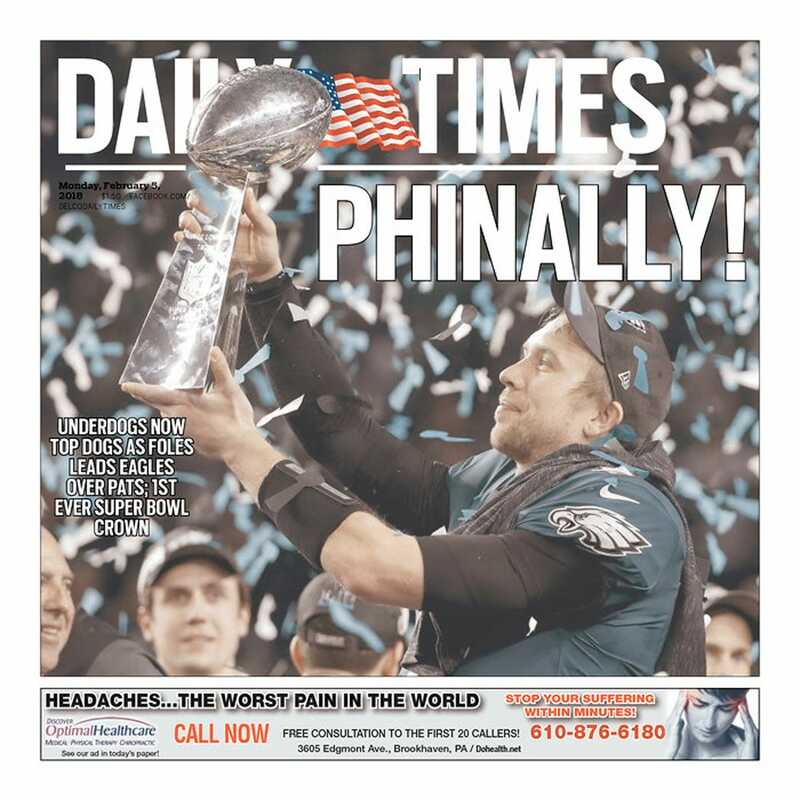 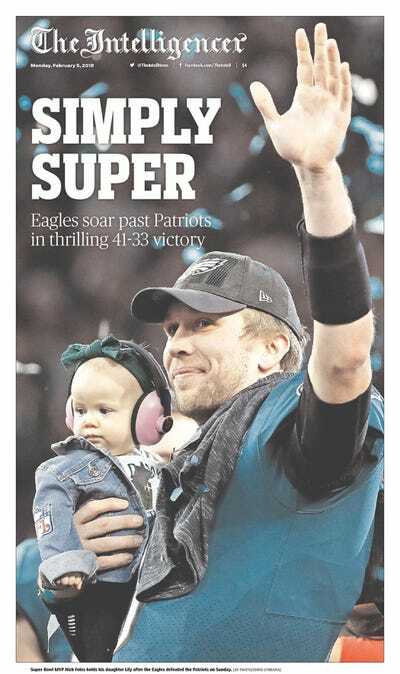 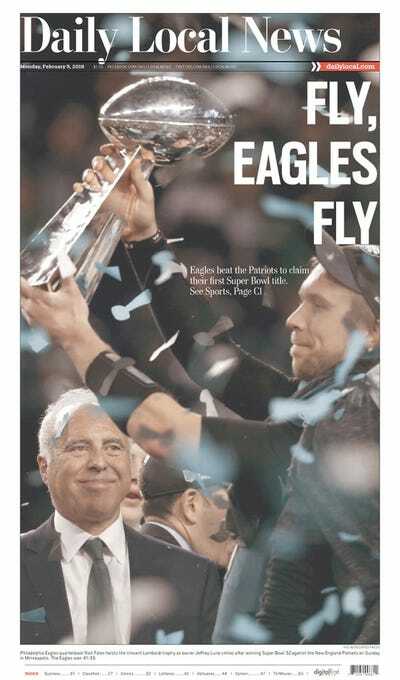 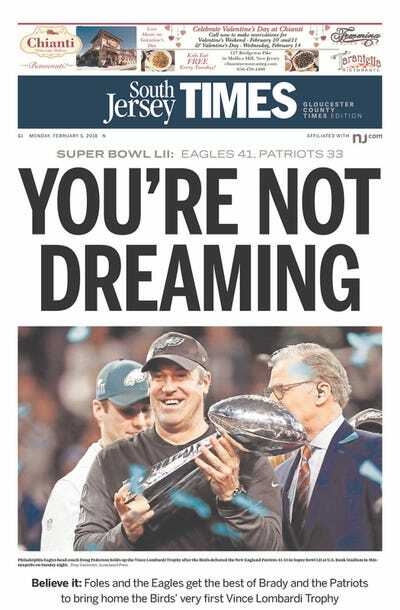 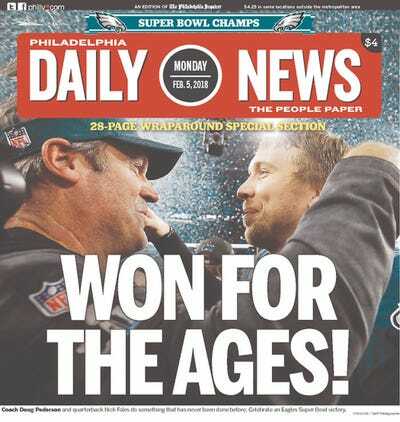 In and around Philadelphia and New England, newspapers produced front pages that for many Eagles fans will become lifelong keepsakes, and quickly disposed of in Boston. 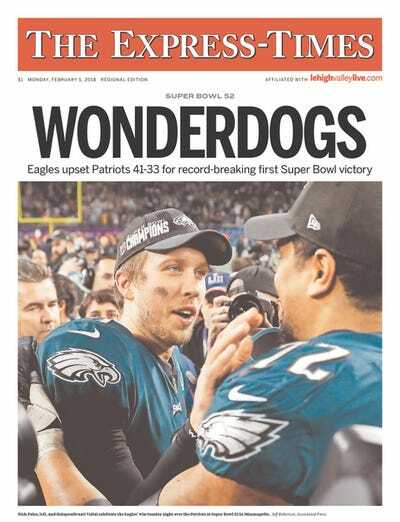 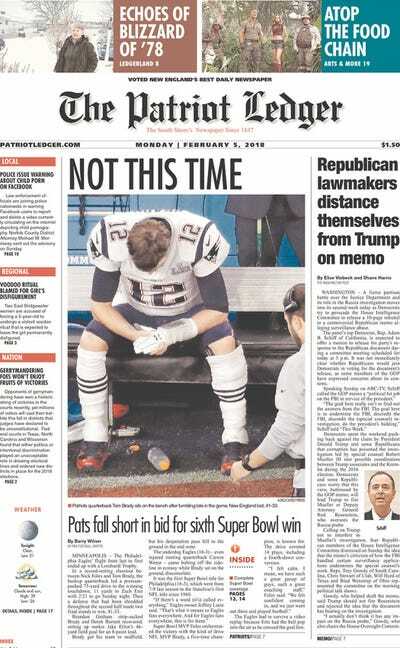 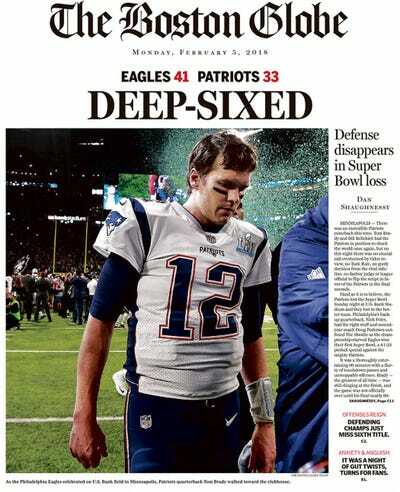 You can take a look at the best in Super Bowl front pages below.